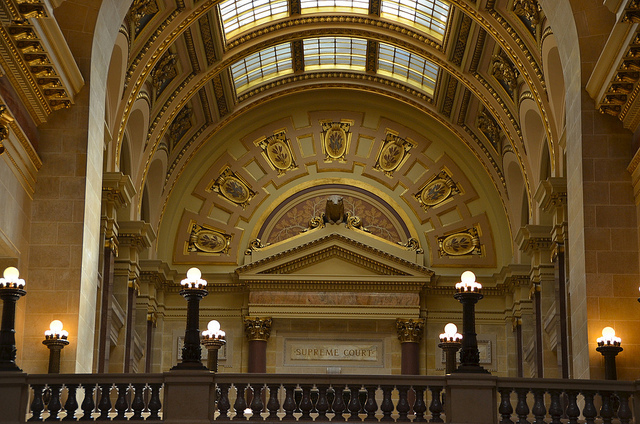 The Wisconsin Supreme Court heard cases from both sides of the conflict in the McAdams v. Marquette hearing on Thursday afternoon. A blog post McAdams later wrote about the incident included the personal information of the student teacher, and a faculty review hearing unanimously agreed to punish McAdams with a two-semester, unpaid suspension for opening the graduate student up to public criticism. Marquette University president Michael Lovell granted McAdams permission to return if he apologized, but McAdams refused. 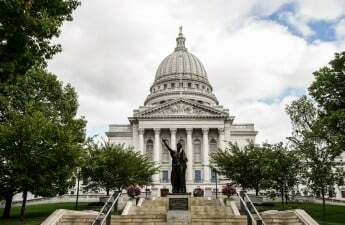 The Wisconsin Institute for Law and Liberty later sued Marquette on his behalf, arguing that the university broke its contractual agreement of academic freedom and free speech guaranteed by the U.S. Constitution. Attorney Richard Eisenberg, who spoke in support of McAdams, argued that the university violated his contract. 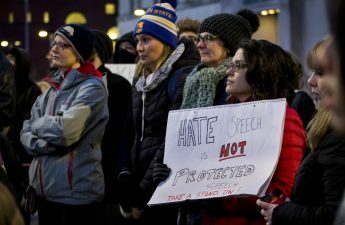 “[Marquette University] said that in no event may termination be used to restrain rights that would be guaranteed by the U.S. Constitution,” Eisenberg said. Eisenberg argued that McAdams’ criticism of the student teacher should be viewed as an extramural comment. McAdams was speaking on his blog as a citizen not a professor, Eisenberg said. He was making a comment on a matter of public concern. Marquette University, however, argued the rights of its faculty are more limited because of its status as a private institution. A university should encourage conversations that are disagreeable and exciting, Eisenberg said. He emphasized the structure of McAdams’ contract appeared to offer broad protection of speech. “The purpose of academic freedom is to have a robust conversation,” Eisenberg said. 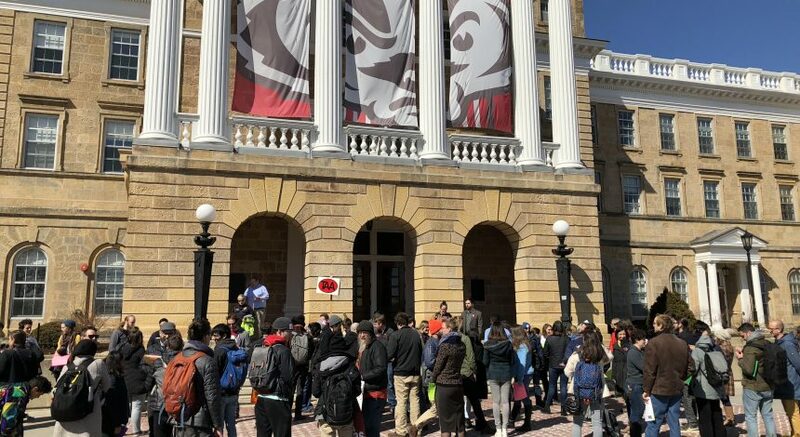 There are three rights and responsibilities at issue which are shared governance, academic freedom and mutually agreed disciplinary mechanisms, Weber said. After hearing oral arguments Thursday, the Supreme Court is now expected to decide the case by June of this year.